Earlier this week Baltimore Sun critic Wesley Case wrote a story on DC punk stalwart J. Robbins and his work as a producer and influence on emo—and I was lucky enough to serve as an outside expert for the piece. 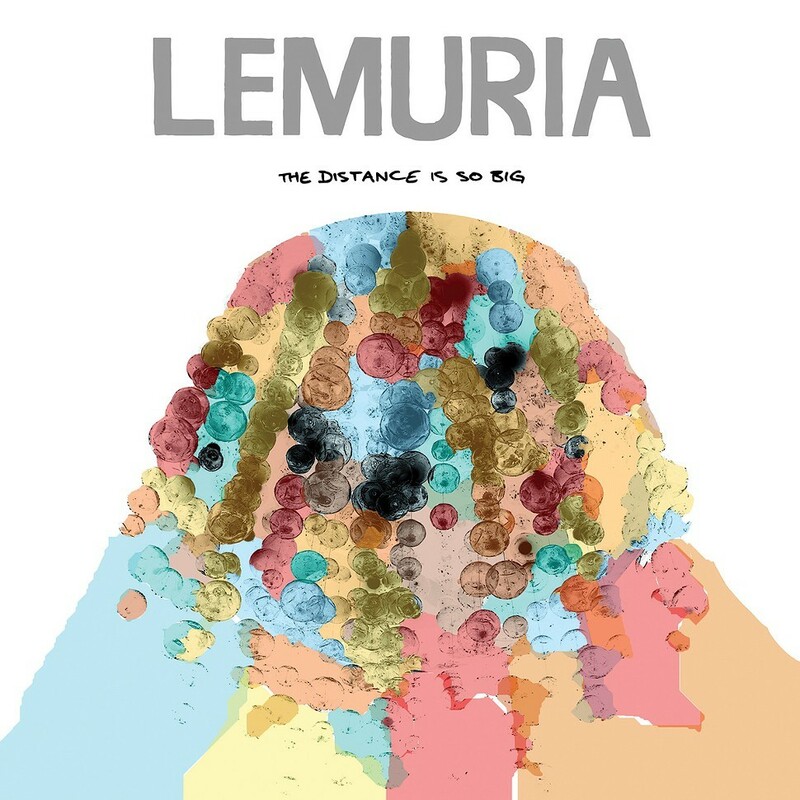 One of my favorite albums Robbins has produced in recent years is The Distance Is So Big by Buffalo outfit Lemuria, a group that's clearly influenced by a defunct band Robbins fronted in the 90s, Jawbox. Lemuria return to town tomorrow—they're doing a free in-store performance at Saki at 4 PM then heading to Bottom Lounge to open for the Menzingers—and to welcome them back I picked "Paint the Youth" for today's 12 O'Clock Track. It's a shot of bubblegum postpunk that fits comfortably within the sprawling scope of emo, and it's one of the many great tunes off The Distance Is So Big. Take a listen below and grab the whole album from Bridge Nine Records.